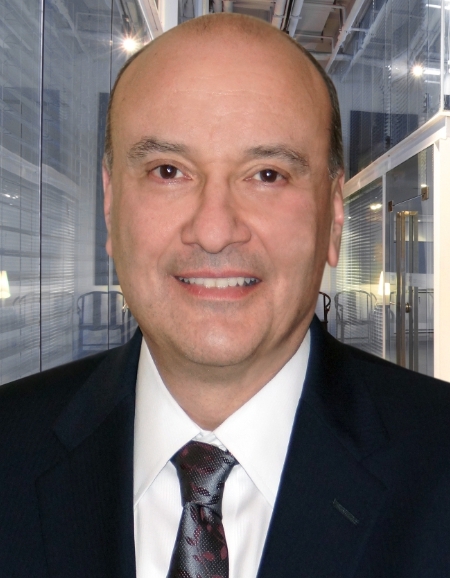 Accomplished security industry veteran Frank DeFina passed away over the weekend. His last professional role was as Hikvision USA’s senior director of sales, beginning in May of this year. In that short time, he made a significant impact within the organization. DeFina was an acknowledged leader in the security industry. DeFina spent 26 years in senior positions at Panasonic, including president and COO at Panasonic Systems Solutions, followed by an executive vice-president role at Samsung Techwin. DeFina left Samsung on good terms in 2014, citing personal reasons for his departure before joining SightLogix. Almost one year later, he left SightLogix for Hikvision. He was an accomplished musician and highly active in the security industry, including prominent roles in the Security Industry Association (SIA) and the International Biometrics Industry Association (IBIA). A funeral service will be held for DeFina on Saturday, Aug. 1. The DeFina family suggests that, in lieu of flowers, donations can be made to the trustees of Columbia University NYC to support Dr. Lamanna’s CLL research gift fund (contact Marilyn Mullins at 212-304-7206).